I kind-of, sort-of know the author of David Mogo, Godhunter. Suyi does publicity for Apex, and I interned with them last summer. That said, I would still be excited about David Mogo Godhunter even if the author was a complete stranger. I mean, “Nigerian god-punk”? Doesn’t that sound like a book you need to read? 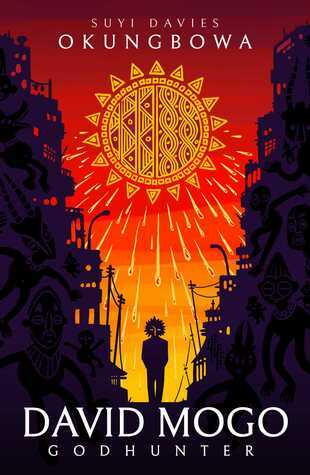 David Mogo, Godhunter is released on July 9th, 2019 by Abaddon.